Much have been reported and said about Mat Over’s slappping or assault of movie producer David Teo in front of Prime Minister Najib Razak at a TN50 dialogue session in Seri Perdana, Putrajaya earlier last week. For whatever reasons, it was absolutely wrong of Mat Over to resort to violence, what more in front of Najib, to display his displeasure. “If Mat Over’s act of violence is acceptable, what will happen to Malaysians and Malaysia if everyone go around slapping others whenever they are displeased? “The Terengganu government must take the cake when it comes to endorsing violence. The ruffian-like Mat Over was invited yesterday (May 20, 2017) evening as the host for ‘Santai Bersama Mat Over’!” Gerakan Deputy Speaker Syed Abdul Razak said. “Just what is the Terengganu government trying to proof or promote? Violence among youths? “Terengganu Youth, Sports and Human Resources Committee chairman Rozi Mamat gave the excuse that the programme was planned before the scuffle took place. “Rozi, just who are you trying to kid? There is such a thing as cancellation or replacement of the host,” he added. 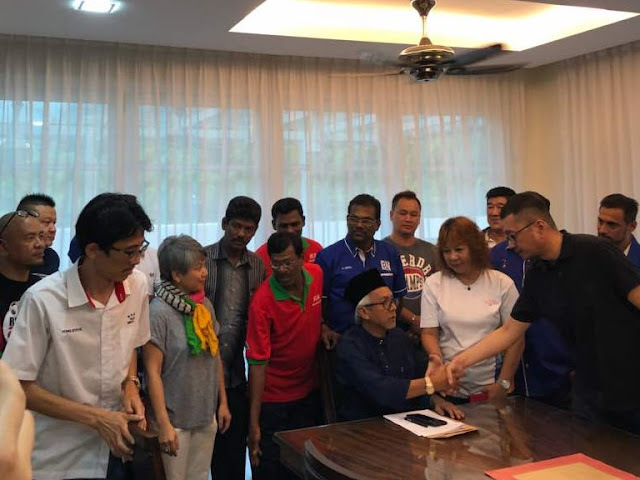 Syed Razak, who is Gerakan’s nominee to contest N.37 Bukit Lanjan in the coming 14th General Election (GE14), said the “slapping or assault” issue had gone out of hand nationally. “The ruffian is being promoted as a ‘hero’. And the cops are not doing anything about it and a state government is helping to promote violence. 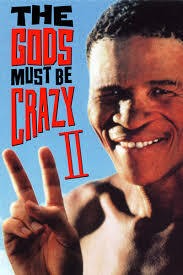 “Remember the movie The Gods Must Be Crazy? Well, it’s now Malaysia Must Be Crazy!” he added. Syed Razak urged the authorities, especially the police, to act fast against Mat Over before the issue or violence in Malaysia “becomes a global laughing stock”. “In fact, the issue is no laughing matter, neither is it a joke. It is about violence and unacceptable adult behaviour. There must be some punitive action taken against Mat Over,” he added. In the news: A poster promoting Mat Over as a special guest at the youth event in Kuala Terengganu. 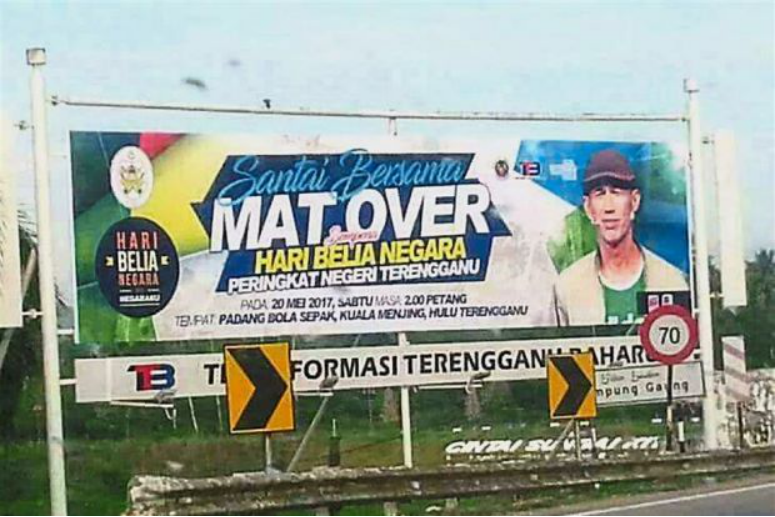 PETALING JAYA: Netizens are up in arms over a banner in Hulu Terengganu which promoted Mat Over as a special guest at a Youth Day event there. “Only in Malaysia you get highest honours once you slap people in front of Prime Minister,” Asrul Muzaffar tweeted while sharing the photo of the banner. Fellow Twitter user Mohsen Alkaff wrote: “I’m nobody but I volunteer myself to replace Mat Over for Hari Belia (Youth Day) event in Terengganu. “Youth Day with Mat Over. Is he still considered a youth? He is 60 years old!” Aiediel Jamal said on Facebook. 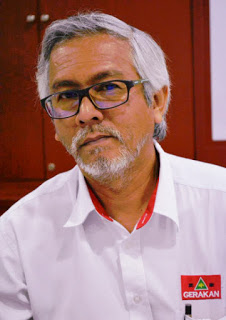 Terengganu Youth, Sports and Human Resources Committee chairman Datuk Rozi Mamat confirmed that Mat Over was invited yesterday evening as the host for “Santai Bersama Mat Over”, adding that the programme was planned before the scuffle took place. “Mat Over is a local and he has always been invited for all kinds of ceremonies,” said Rozi when interviewed yesterday. Mat Over, an actor-comedian whose real name is Sulaiman Yassin, was involved in a scuffle with movie producer David Teo in front of Datuk Seri Najib Tun Razak at a TN50 dialogue session at Seri Perdana in Putrajaya earlier this week." This sort of mentality is seriously uncalled for. Where is Malaysia going with this. This Mat Over guy should have been arrested on site. But everyone was revelling in glory. Such distasteful attitude on display on Prime Time TV. Everyone must condemn this sort of privileges given. David Teo should sue the pants of this guy. People should have walked away from the set. This is not ITV UK Jeremy Kyle's show.